Problems due to the government's announcement of .75 per cent discount on purchase of fuel through card. Petrol pumps across the country have said they will not accept credit or debit cards from Monday as the banks are levying an extra charge on these transactions. This will apply to cards from all major banks including HDFC, Axis Bank and others that will charge the fee, Ajay Bansal, chief of All-India Petroleum Dealers' Association, said. “In view of the debit of MDR of 1% it has been decided to stop accepting payment through Credit/Debit Cards from 9th January 2017,” said Ajay Bansal, President of All India Petroleum Dealers Association, in a statement. Dealers said ICICI Bank, HDFC Bank and Axis Bank informed them about the surcharge on Saturday. ICICI bank, however, has denied sending any such communication to any dealers. "We will not charge any transaction fee on card payments from tomorrow," ICICI Bank spokesperson told TOI. This comes as a severe blow to both the public and the government as it had announced .75 per cent discount on purchase of fuel through card. The dealers are helpless and are also worried about their image with the public. 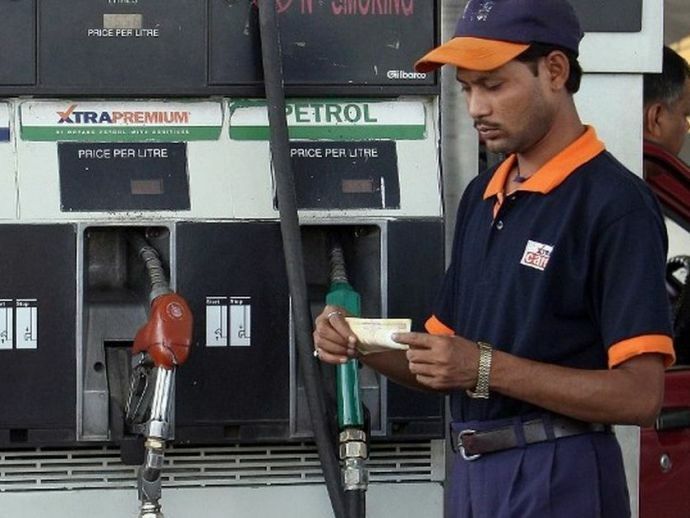 In an interview with TOI, the manager at a Bengaluru petrol pump said, "The public will see us as the villains now. They will think we are inconveniencing them by demanding only cash, but the truth is not that. Sale of petrol/diesel is highly regulated and we cannot fix our own rates in view of this sudden levy by banks. So our best option is to not accept cards." Around the entire demonetisation hooplah let us see what these protests will do further.